Photo: Cecilie Gregersen Nielsen, Srirak Plipat, Monirah Hashemi, Anne-Lise Langøy, Yildiz Akdogan MP and Eiler Nils Fleischer. Freemuse launched its report on women and artistic freedom: Creativity Wronged: How women’s right to artistic freedom is denied and marginalised on 29 November 2018. The report highlights the inequality, exclusion and harassment of women artists and audiences around the world, as documented through five years of research. It is available to download here. 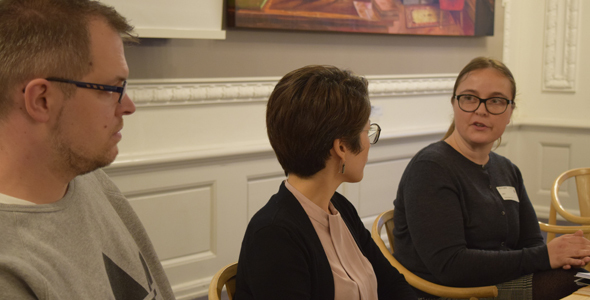 In collaboration with Yildiz Akdogan MP and KVINFO, a private launch event at the Danish Parliament in Copenhagen discussed key challenges and opportunities on how to change structural barriers that silence women artists by those in power—politically, religiously or societally. 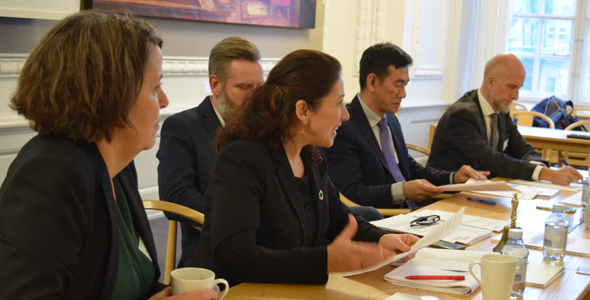 Photo (L): Henriette Laursen, Yildiz Akdogan MP, Simon Kratholm Ankjærgaard, Srirak Plipat, Eiler Nils Fleischer. Photo (R): Anders Wahren, Monirah Hashemi and Cecilie Gregersen Nielsen. Thanks to everyone who came to the event and participated in the thought-provoking discussion, including: Danish Minister of Culture Mette Bock; Eiler Nils Fleischer from the Norwegian Ministry of Foreign Affairs; Afghan playwright and actor Monirah Hashemi; Amnesty International Denmark’s Cecilie Gregersen Nielsen; Roskilde Festival’s Anders Wahren and moderator Simon Kratholm Ankjærgaard. 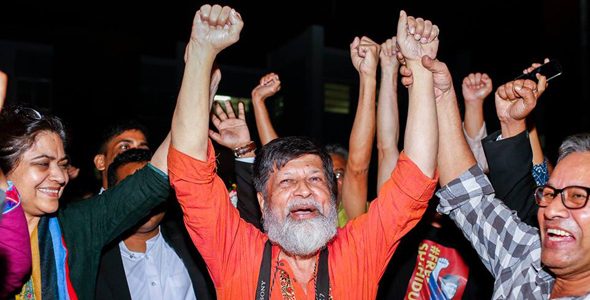 On Facebook, Shahidul Alam said, “Thank you all for the wonderful messages of solidarity and support. Not only did it enable my release, but was the light shining through the jail bars that kept me going. 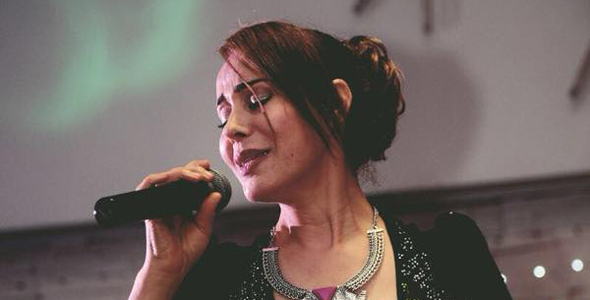 On 14 November 2018, a Turkish court sentenced German-Kurdish singer Hozan Cane to six years and three months in jail for “being a member in a terrorist organisation”. “I am not a member of any organisation. I am merely an artist doing art,” she said. Prosecutors had also accused the singer of “inciting public hatred and enmity” by disseminating propaganda via social media on behalf of the Kurdistan Workers’ Party (PKK). The post in question showed Cane posing with alleged Kurdish rebels. According to the singer, the image was from her movie The 74th Genocide in Sinjar. Cane, who is currently jailed in Istanbul, rejected both charges via audiovisual link at the Edirne 3rd Heavy Penal Court on 14 November. 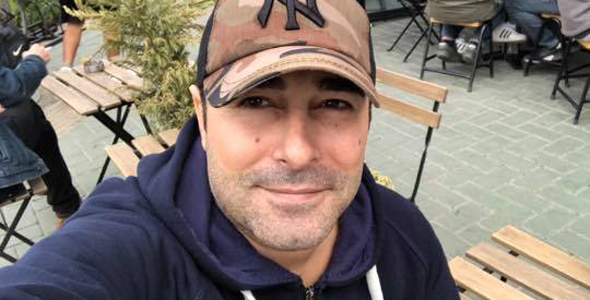 Turkish pop singer and journalist Atilla Taş was detained on 9 November 2018 to serve a jail sentence of three years, one month and 15 days over his alleged links to the Gülen movement. His lawyer Prof. Dr. Yaman Akdeniz said that police took Taş into custody at his house and sent him to the Metris Prison in Istanbul, two weeks after a regional appeals court upheld his 37-month sentence for “knowingly and willingly aiding an armed terrorist organisation as a non-member” as per Article no. 220/7 of the Turkish Penal Code. Taş had been a columnist at Meydan daily, which was shut down following the failed coup in July 2016. He and 28 others were arrested and detained in September 2016 on charges of aiding a terrorist organisation, namely Fetullah Terrorist Organisation (FETO). Turkey accuses FETO’s US-based leader Fethullah Gulen as being the mastermind behind the coup attempt, though he was denied any involvement. On 24 October 2018 a regional appeals court upheld the sentence and he was taken into custody on 9 November. Given his time already spent behind bars, Taş will be released in January 2020, but he can apply for supervised release in January 2019. 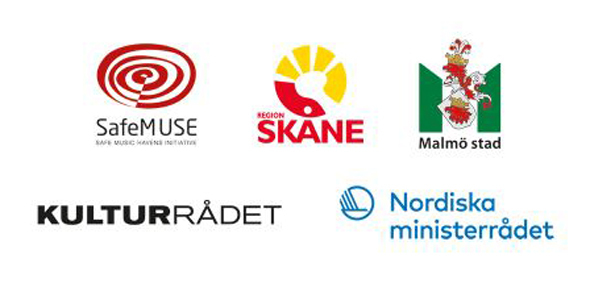 The Safe Havens 2018 conference, from 5-7 December in Malmö, Sweden, brings together artists, lawyers, activists, arts councils, culture departments, cultural organisations, artists’ residencies and artists-rights-defenders such as Artists at Risk, Freemuse, ICORN, PEN, Safemuse, Swisspeace, and others. On 6 December 2018, Freemuse will present its newly launched report on women and artistic freedom: Creativity Wronged: How women’s right to artistic freedom is denied and marginalised. 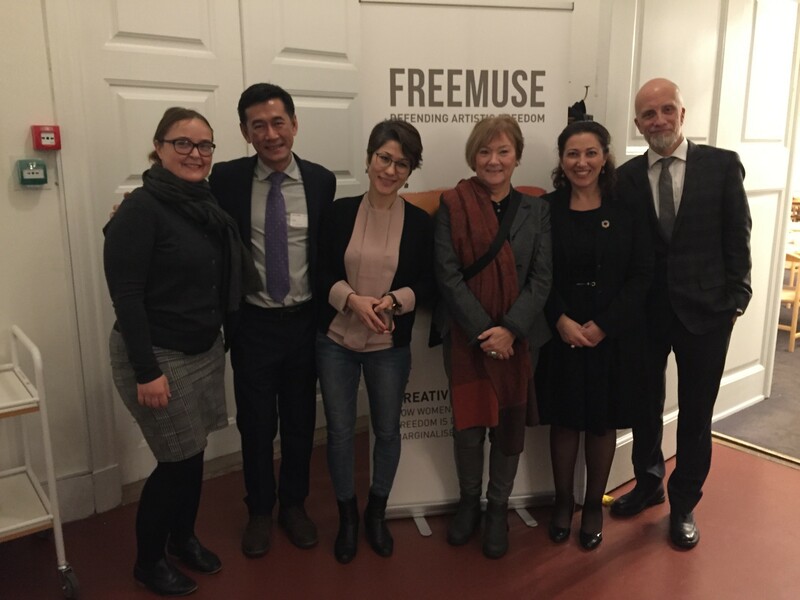 And on 7 December 2018, Freemuse will present its special briefing on the state of artistic freedom in Europe, and share its successful advocacy story in putting artists and artistic freedom back on the new EU Agenda for Culture. Society for Ethnomusicology (SEM) and Freemuse entered a strategic partnership agreement in April. The two organisations took another step to advance and exchange their common passion on research on music at the SEM annual conference in Albuquerque, New Mexico. On Friday 16 November, Srirak ran a one-hour “Freemuse Forum” and on Saturday 17 November, he addressed the SEM General Membership Meeting. 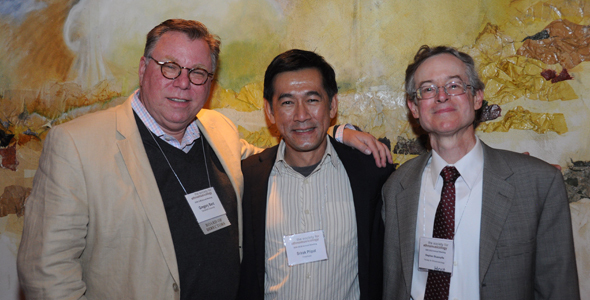 Photo: Srirak (centre) with SEM President Dr. Gregory Barz (left) and SEM Executive Director Dr. Stephen Stuempfle (right) at the welcome reception.